Growing ministries face financial and facility capacity constraints on a regular basis. One important question is, How does a ministry prepare for financing its growth? Here is some guidance from a lender’s perspective. Be intentional about managing your records and your books. I’m talking about more than your balance sheet and income statement. Do you have good attendance records? When a lender asks you for your average adult attendance each week, can you provide a history? How about donor engagement trends and numbers? For an A+, can you track engagement levels for your congregation? How much is too much? A good rule of thumb is not to borrow more than three times unrestricted annual giving. Keep in mind: Project costs should not exceed cash on hand at time of loan settlement + loan available. So, a church with unrestricted offerings of $1 million + cash of $500,000 in the bank should limit project costs to $3.5 million. ($1,000,000 X 3 + $500,000 = $3,500,000). Professionally conduct a capital campaign. Churches that are planning to expand, purchase or rebuild facilities generally run a professionally conducted capital campaign. Lenders like to see the results of the campaign prior to providing a financing package, so kicking off the campaign six months to one year before the financing need is best practice. NOTE: Every ministry is different. A lender that specializes in ministry will evaluate the strength of your campaign history (if applicable), as well as the consultant’s success history. Establish minimum operating reserves of three months. Gather three years of financial, giving and attendance trends. 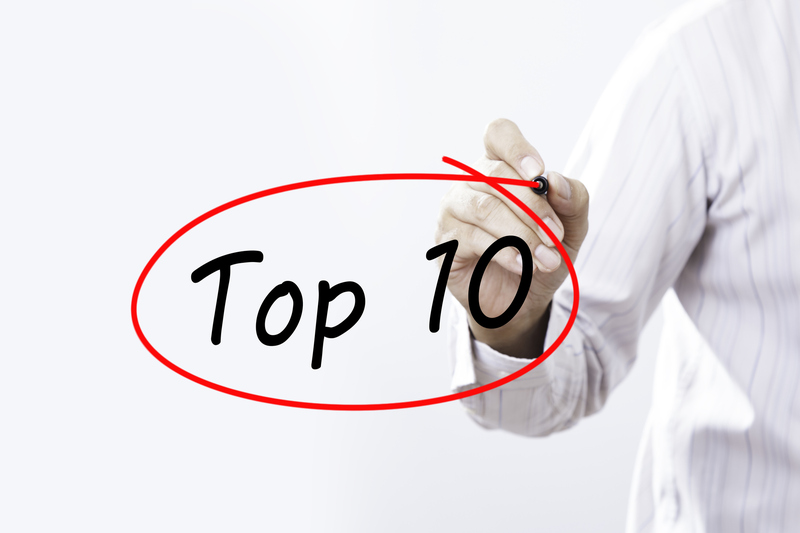 Decide on a capital campaign consultant (typically with a one-year lead time). Identify two or three potential lenders. The loan should not exceed three times tithes and offerings. Identify a plan for paying the loan. Project? Know your city’s codes, zoning and permit processes. Have a plan to repay debt. It might be necessary to run consecutive campaigns until such a time that the church is successful in blending the new debt payments into the budget. Having a long-term plan builds confidence within the congregation and externally with your lender. Prepare to make down payments. Even if you aren’t buying new property, you might need to have a down payment. Having a down payment and enough cash to cover early costs can be a challenge when beginning any project. When engaging a lender, make sure you ask them what their down payment/loan-to-value (LTV) requirements are for: raw land, construction project, and refinance. Raw land: 40 to 50 percent down; LTV not to exceed 60 percent. Project: 30 percent down; LTV not to exceed 75 percent. Refinance: LTV not to exceed 75 percent. While a church might be able to borrow higher percentages than listed, we believe this is part of a church’s wise-with-money strategy. 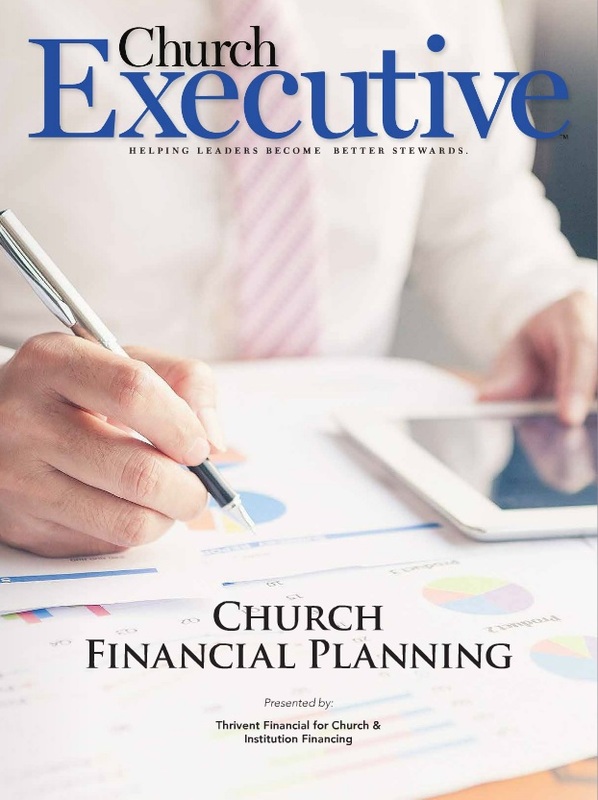 Lenders focus on a church’s cash reserves, as it provides a cushion for unexpected expenses and is an indicator of fiscal planning. Your range will vary, but typically a three- to six-month reserve to cover all operating expenses is expected. There are many reputable contractors and architects available. Select an architect and general contractor (GC) that have experience working with ministries. This will allow you to work with someone who has the experience to maximize the ministry’s resources and understand the unique requirements of a church facility. A lender will want to review two years of the GC’s most recent financials and bonding capacity letter. Guaranteed Maximum Projects (GMPs) are preferred by lenders, as it minimizes risk for the church and the lender should costs escalate during construction. We recommend obtaining two or three financing proposals. As you compare the proposals, take the time to calculate the interest and fees owed to fully pay off the loan. If comparing balloon and non-balloon loans, you might need a loan comparison tool to help you find all the differences between loan products. Loan products are not all equivalent in commercial lending. Evaluate fees and covenants that impact your ability to pay off the loan, or refinance, or have an impact on future ministry decisions. Features like prepayment covenants or interest rate swaps could change the expense structure of loans if you choose to refinance or are able to pay off a loan early. Ultimately, it is the borrower’s responsibility to understand the covenants and conditions of the loan proposals being considered, as they will vary between lenders. It’s never too early to have a conversation with a lender that specializes in church financing. A specialized lender can assist your leadership team in developing a financial plan that outlines a step-by-step plan that will provide a clear path as you prepare for your next facility expansion or purchase. Kari Boyce & Chris Lewis serve churches with Thrivent Church Financing. Their team currently provides mortgage financing to more than 1,300 churches across the United States. For additional resources, tools and information, visit Thrivent’s website. The views and opinions expressed in this article are those of the authors and do not necessarily reflect the official policy or position of Thrivent.